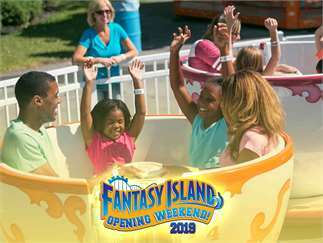 *Ride availability may be limited. 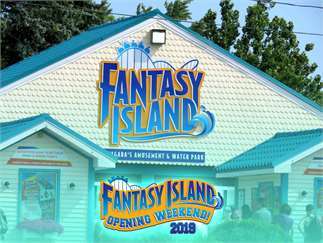 See fantasyislandny.com for up-to-date information. 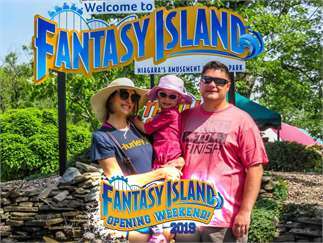 Cost: Season Pass or General Admission required.